Sara graduated from Newcastle university having received a Bachelor of Dental Surgery (BDS). 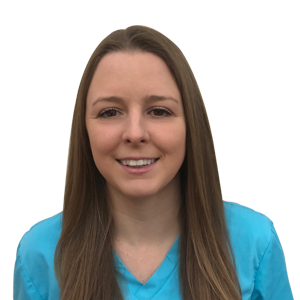 After working in East Anglia for a year, she has moved back to her hometown of Newcastle to continue her work in the NHS and private sector of dentistry. She enjoys all aspects of general dental practice. In her free time she enjoys walking her dog in the Northumberland countryside, paddleboarding and traveling.